Condominium (Condos) always look so classy. Coupled with the oh-so-fabulous swimming pool, BBQ pits and gym all within steps away, it’s really a dream home for any. However, we all know that everything has a price tag, and condos have a pretty hefty one. Especially for young couples who have only been in the workforce for 2 to 4 years, it might be financially draining to afford it. 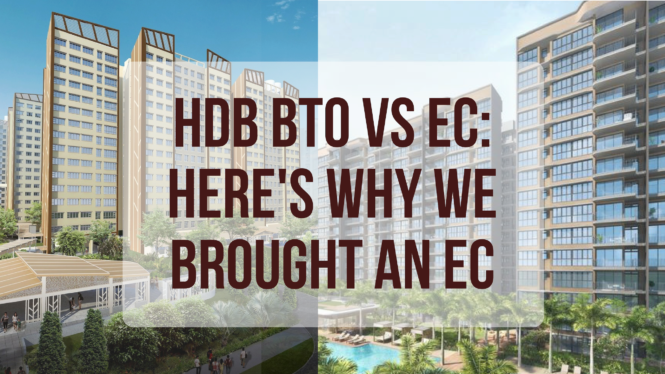 Yet at the same time, receiving a notification that you have not been given a queue number for your HDB BTO application for the nth time makes your dream of getting a home to call your own even further. If that’s the case, why not consider Executive Condominium (EC)? 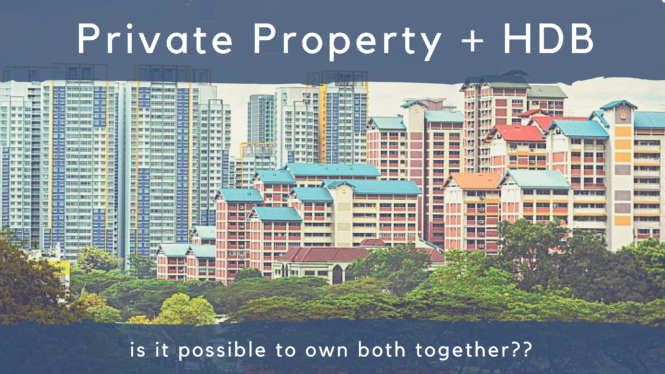 It is launched by the government to cater for the middle income family who did not want a HDB flat (or who can’t get a queue number), but cannot afford a private property. They are similar to private condos where they have all the facilities in-house, but they are usually priced at a discount as compared to condos. But can you afford it? Scroll down for the pricing guide for the relevant charges, and how much it really costs after adding in all the miscellaneous charges. Option fee is a payment that entitles you to an Option to Purchase (OTP) for the unit you booked. It is only payable via cash. This fee is not refundable if you back-out of the purchase after signing the Sales and Purchase Agreement. However, if you back-out before, or not sign the Sales and Purchase Agreement within 8 weeks, you will have to forfeit 25% of the option fee. Surprise surprise! 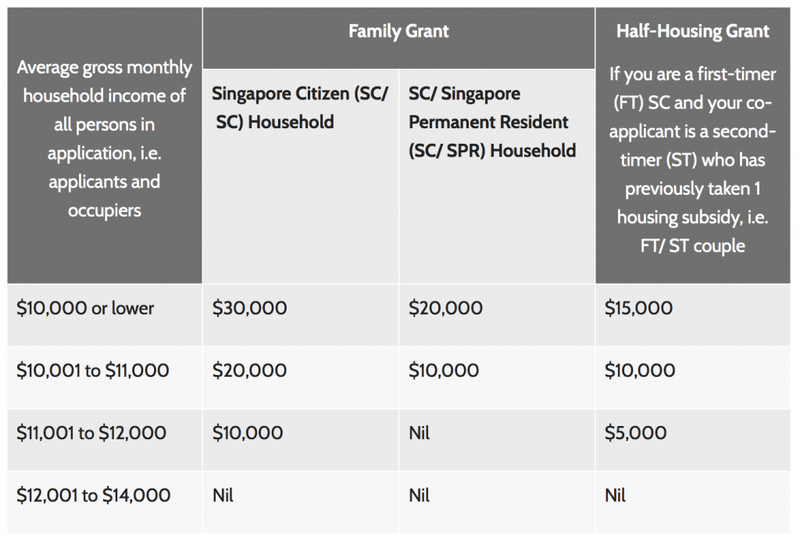 CPF grant is given if you meet the requirements, unlike private condos where no support is given. Do apply for the grant early so that you can use it to pay for the downpayment. Since you have given a 5% option fee in the earlier appointment, the remaining downpayment needed would be 15%. The downpayment needs to be settled within 8 weeks from the date of OTP. This time round, the payment can be made via CPF OA (ordinary account). You would need to hire your own solicitor to handle all your paperwork. The paperwork include conveyancing and the registration of land titles and deeds, and granting of bank mortgage loan (if any). The average rates is between $2300 to $3000 as it is usually subsidized by the bank (only if you are taking bank loan). This amount is also payable via CPF. You will need a valuation report done by a third party to determine the fair value of your EC. This is usually arranged between your bank and the valuer and sent to your solicitor. It usually costs $200 before GST, and may be absorbed by the bank giving the loan as package. Otherwise, it can be paid via CPF or cash. The survey fee is payable based on the types of flat, and is to offset costs of engaging professional surveyors. This is paid to the solicitor via CPF or cash, on top of the legal fees. 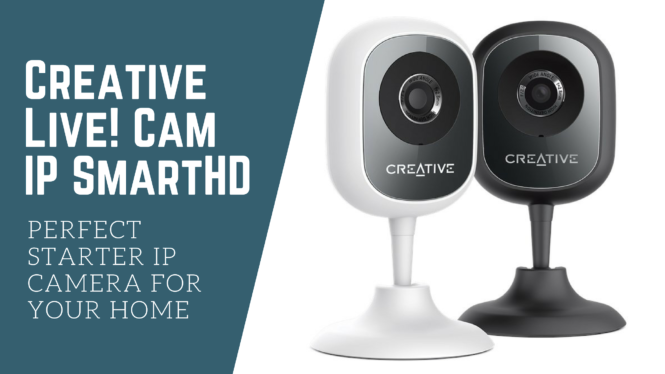 The price ranges between $250 to $450 and will be stated in your agreement. 6 months of monthly maintenance fees need to be paid in advance to the developer. The amount paid depends on how much shares your unit is worth. An average maintenance fee of a 3 roomer comes up to $250 to $300 per month. This cannot be paid using CPF. While the buyer stamp duties can be paid via CPF, you would need to pay them in cash first to the lawyer. Thereafter, the lawyer will apply to CPF Board to release your CPF money before reimbursing you back. While this is optional, most banks ties this up with your mortgage loan. This covers the exterior of the unit, such as the structure and the beams. This is actually used to indemnify the bank such that in a event that your house caught fire, and affects your ability to make payment to the mortgage loan, they can claim from the insurance company. Do note that you are still require to continue to make your monthly payment. However, you are making the repayment to the insurance company rather than the bank. Fret not, most EC actually have a Management Committee of Strata Title Plan (MCST) that have similar coverage as this mortgagees interest insurance. Hence, if a fire really breaks out, you can claim from this. This covers both the renovations and content of your home when your house caught fire. Renovations include fixtures such as the shelves and the marble tiles that you have specially imported from Italy. 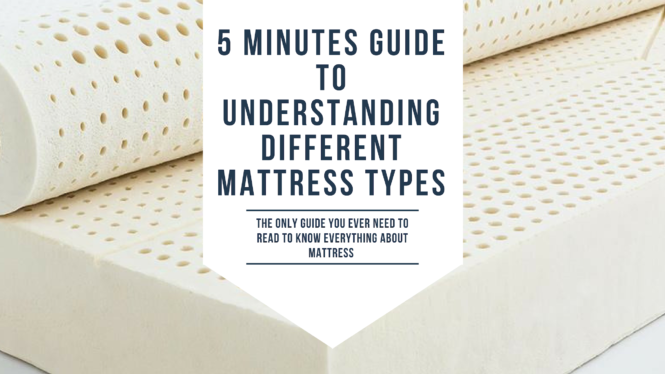 While home contents refers to furniture such as the 8k mattress or the 3k TV that you got at a great discount. 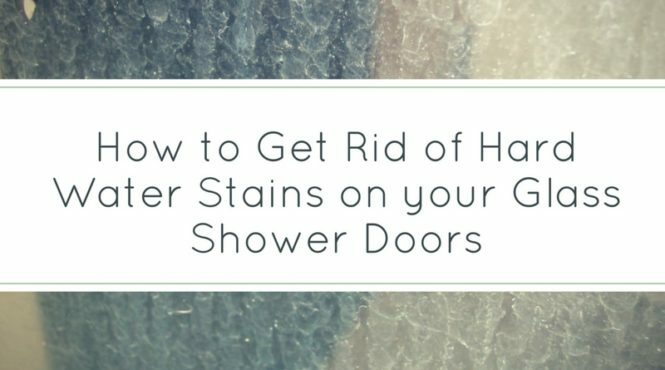 Most homeowners are recommended to get it, especially when people are spending more and more on home renovations. This is optional and you will need to approach a private insurance company to get a quotation. There are 2 types of payment scheme – progressive payment and deferred payment scheme. This scheme allows purchasers to defer the due date for the progress payments under the standard payment scheme to a later date. In this sample, we are looking at a 3-roomer EC with a price tag of $700,000. The couple are both Singaporean. Combined income is $10,000, which means the CPF grant is $30,000. Assuming that they have paid for the downpayment using their existing CPF money and use the grant to offset their downpayment, their final loan would be $560,000. They would need to pay $2515 monthly (calculation from DBS Loan Calculator). The total amount paid for the loan would be $905,400 for a 30 years loan tenure. 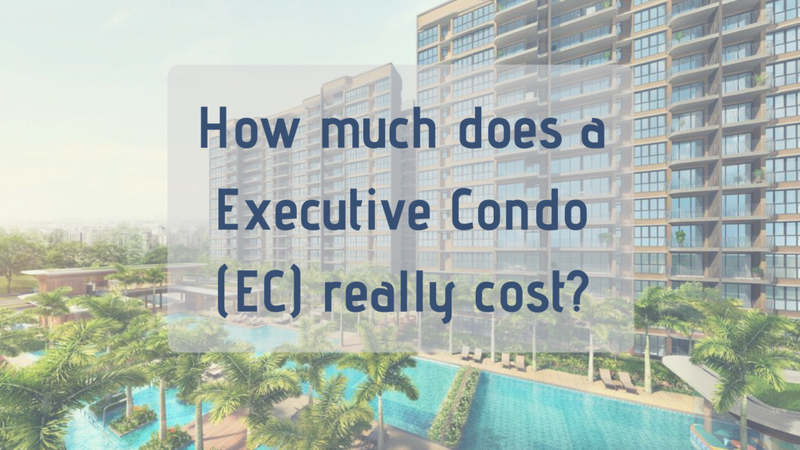 How much does a EC (Executive Condo) really costs? Wow! Even though your EC may cost $700,000, the actual costs you are paying might be up to 45% higher than what you sign up for, mainly due to the interest rates you are paying. 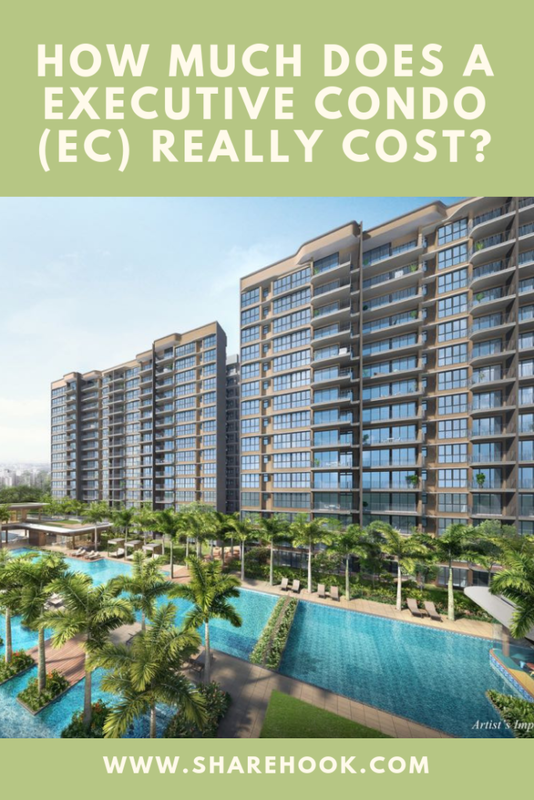 In addition, the downpayment is 20%, so make sure you have sufficient cash/CPF if you are committing to an EC. 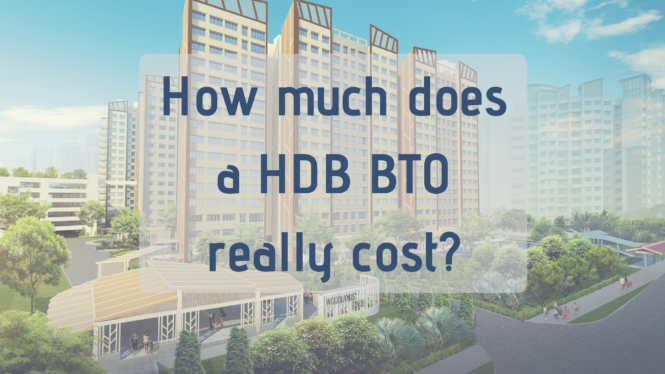 Debating between an EC or a HDB, do check out our guide on how must a HDB BTO really costs.